Florida Democratic candidate for governor Andrew Gillum officially conceded on Saturday to Republican Ron DeSantis, two days after a machine recount ended. The machine recount had DeSantis still leading by over 3,000 votes. The Tallahassee mayor congratulated DeSantis on becoming the next governor. In a Facebook video, Gillum didn't say what his plans for the future are, but told his supporters to stay tuned. DeSantis responded on Twitter, saying "This was a hard-fought campaign. Now it's time to bring Florida together." 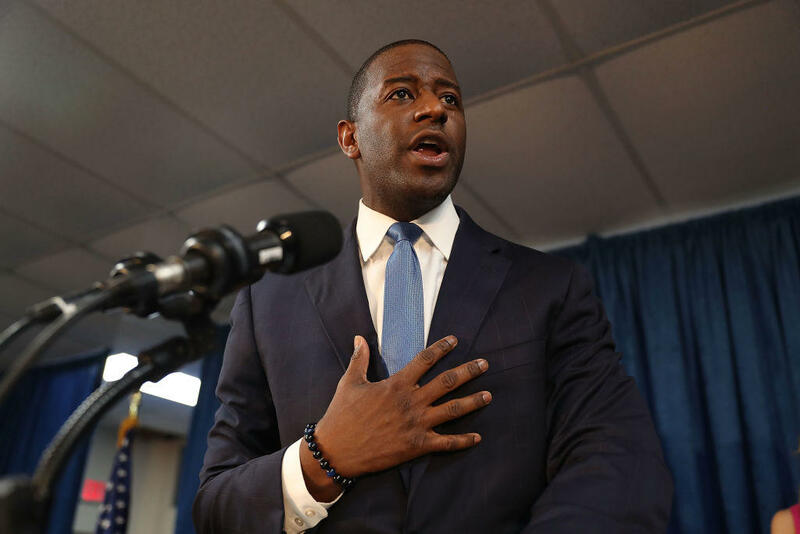 Gillum conceded on Election Night, but retracted it after the margin of votes between him and DeSantis shrunk within the level of a legally required recount. Gillum won a surprise victory in the Democratic primary in August after running to the left of his opponents. He spent months as third in the polls and was outspent by his opponents. DeSantis, meanwhile, had been embraced by President Trump. Mr. Trump had struck a different tone during the campaign, saying at a rally shortly before Election Day that Gillum is "a radical socialist ... who will not do good things for Florida." Former President Obama visited Florida to campaign for Gillum, giving a speech in Miami where he said the "character of the county" was on the line in the midterm elections.